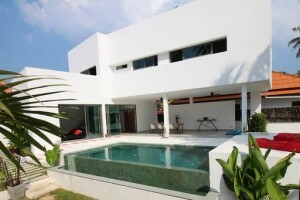 Brand new villa in the jungle 2 bedr. 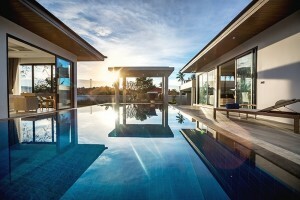 Laem Sor Modern 2 Bedroom Pool Villa – A newly completed private pool villa for sale on Koh Samui’s picturesque southern region. 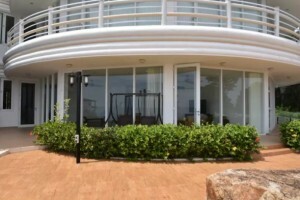 Villa Spark in Pla Laem 3 bedr. 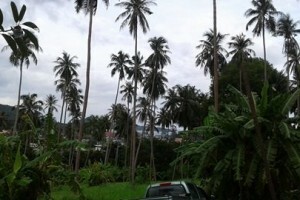 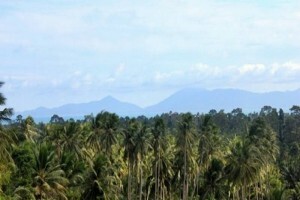 Very beautiful land in Lamai near the center and all infrastrucutre. 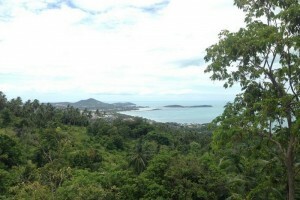 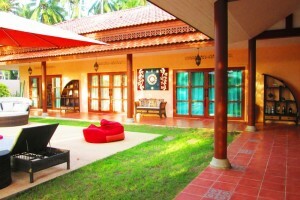 Panoramic seaview land in Chaweng Noi. 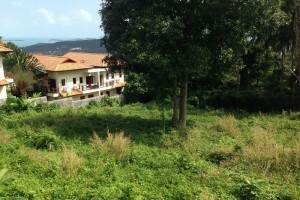 Seaview Land with a good location. 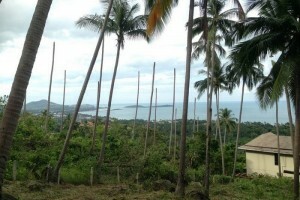 Good plot of land in a quiet neighborhood with a seaview.